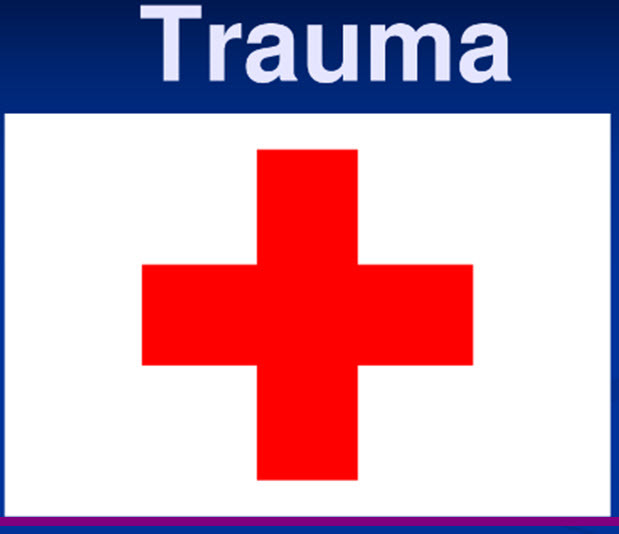 Hospitals with trauma centers have a demonstrated commitment to providing the absolute best care possible. They do this by meeting the requirements established by the government and other authorized entities. Many take the additional step of voluntarily allowing experts from the American College of Surgeons (ACS) to conduct an on-site review of the hospital to assess and verify the required, relevant program features, including items such as hospital policy, resources and patient care. Designed to help hospitals improve their trauma care, ACS verification is, as you can imagine, a complicated process. Many hospitals view the process as an overwhelming task and opt not to go forward. However, we have personally seen that the benefits to patients, the community and the hospital make the process a worthwhile endeavor. In fact, we just developed a case study about the hospital-wide improvements in operational and financial benefits achieved by Mercy San Juan Medical Center when it undertook the mission to develop a trauma center. Once the hospital made the decision to develop a trauma center to improve the care to its community, hospital administration partnered with us (Surgical Affiliates) to develop a Level II trauma center, which we developed from the ground up based on ACS guidelines so that no recommendations for improvement could be made by the certification team from the American College of Surgeons. Since its opening, the Level II trauma center at Mercy San Juan Medical Center has proven to be a driver of success for the hospital. Over time, it has consistently increased volume growing from treating 750 trauma patients in 2001 to 1,991 patients in 2014. Additionally, due to our culture of yes, we increased the number of patient transfers in to the hospital per year; from 55 in 2011, to 254 in 2014. We found the “transfer in” population and the ability of getting out-of-network and capitated patients repatriated to their “home” systems when their conditions stabilized improved the hospital payer mix. What’s more, the presence of the trauma center led to the creation of an environment that allowed for open and honest peer review with a commitment to closing loops and changing behavior. It also created a “halo effect” throughout the hospital, resulting in improved performance across multiple departments. For example, faster turn-around times for lab work, the institution of a massive transfusion protocol so that blood transfusions were available within 120 seconds of the patient’s arrival, rapid MRI and CT scan availability, and a myriad of other enhancements. Our collaboration with the hospital also sparked the idea for a revolutionary approach to acute surgical care: the Surgical Affiliates’ System of Care©, which adapts and modifies trauma care standards to the emergency general surgery model or acute care surgery. Those standards include: board certified surgeons, an interdisciplinary approach, team cohesiveness, specific and measured responsiveness, a standardized approach to care by all providers, and peer review of all cases to identify performance improvement opportunities. As a result of its trauma program collaboration with Surgical Affiliates, Mercy San Juan implemented a surgical hospitalist program with us to enhance its acute care surgery services. The hospital is now seeing the results in shorter lengths of stay, fewer complications and the ability to capture a larger demographic.